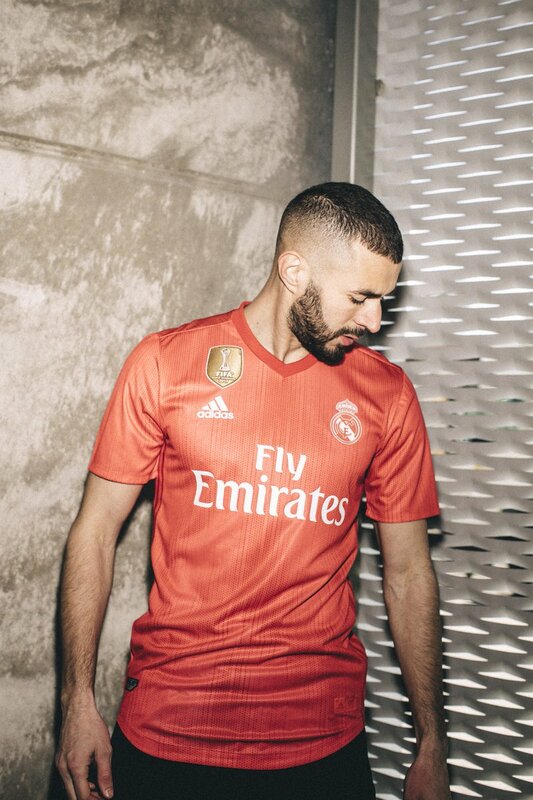 The uniforms, made from recycled ocean plastic, are being sold for £64.95 (approximately $110 CAD) at the official Real Madrid Store and will be worn during the 2018/19 season. Parley for the Oceans is an organisation that addresses major threats to our oceans which they regard as the most important ecosystem of our planet. Football teams Manchester United and Bayern Munich have also announced jerseys made from plastic in a pledge of sustainability.